Before contacting CIMCO for support please see if the information or solution you are seeking can be found on these pages or in the Online Documentation. If this is not the case then please contact CIMCO Support. TeamViewer allow a CIMCO Support engineer, with your permission, to view and optionally control your PC over the internet. 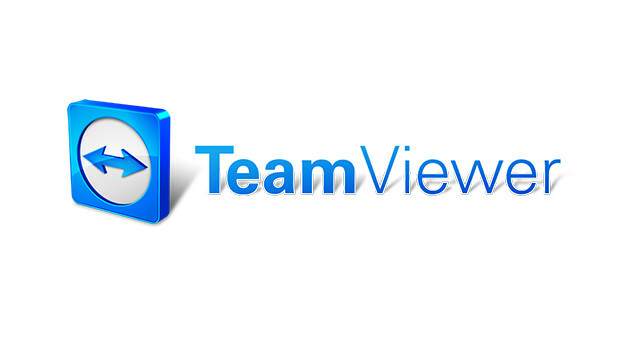 TeamViewer is also included in the CIMCO Edit and CIMCO Software packages. Please contact CIMCO Support before using this program. Some license keys need to be activated in order for them to run CIMCO products. This can be done automatically directly from the program if an internet connection is available. If no internet connection is available, activation can be done from this website. Use our online File Uploader if you need to send large files to CIMCO Support. This section contains the latest documentation for all CIMCO products including user guides, getting started and more. Available in multiple languages. This section contains all the printable CIMCO documentation including user guides, getting started, brochures and more. Available in multiple languages. The CNC Handbook contains a course that teach persons with a technical background how to program and operate Computer Numerical Control (CNC) mills and lathes. This section contains answers to common support questions. This section contains useful How-To Guides. See what computer hardware and software is required to run the CIMCO products.